I've been doing comedy for about 5 years. I am now 24. I've done King Gong and open mic nights mostly. At the age of 19 I opened for Lee Mack. I aim to be as observational as I possibly can with my material, but also enjoy improvising and creating material suitable for any audience. I will, however, always go with new material prepped and remembered! 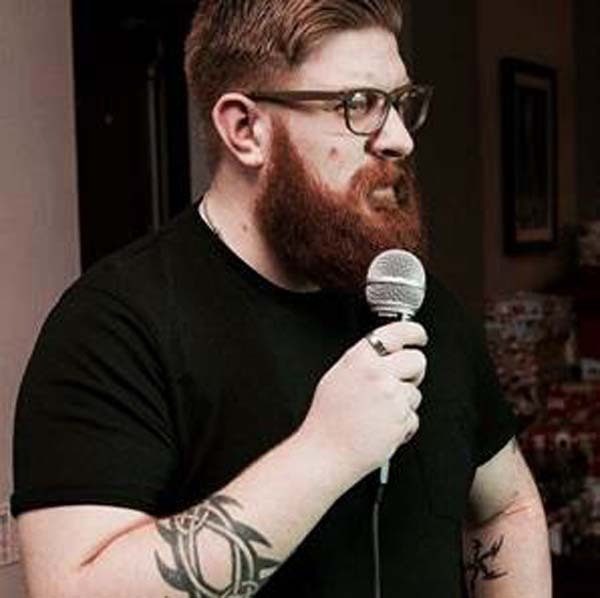 I recently did a few gigs at The Robin Hood with comedian Tom Short at his open mic nights and intend on rising up the ranks and making a name for myself. Eventually making my way back to the Comedy Store and Frog and Bucket. I currently have my own open mic night at The Gorse Hill Pub which is local to where I live. I plan on expanding my comedic stature and move onto paid gigs and bigger venues. I'd like to say my comedic idols are Bill Burr and Louis CK plus a few others, I enjoy basing my comedic style on theirs and learning from the world’s top comedians. Hopefully, one day, I'll be as big a name as I am in my dreams. That's pretty big.